We are your Brevard County Real Estate Experts! 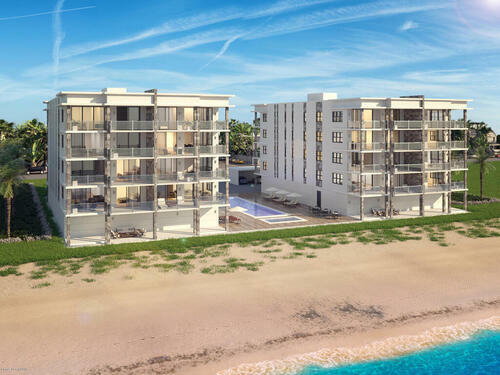 Our real estate professionals here at Grand Star Realty in Satellite Beach, Florida, are waiting to assist you with your home buying, selling, and property management needs. 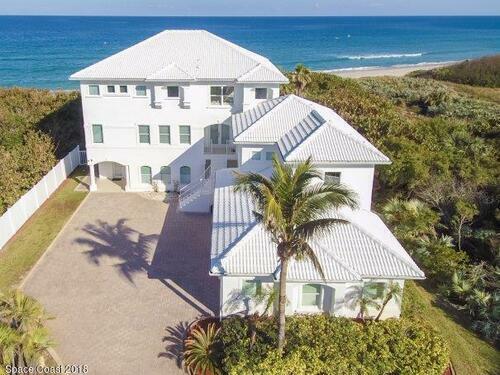 We specialize in real estate located along the east coast of Florida, also known as the “Space Coast”. 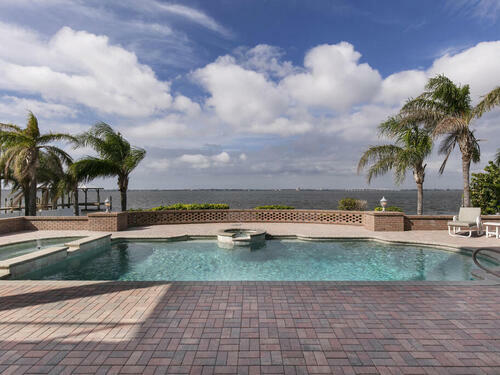 With our extensive knowledge of the Space Coast’s real estate market, as well as our personal experience with its communities, our agents are uniquely qualified to help you find the ideal home and/or property that fits your needs and desires. We provide our clients with the highest quality of customer service and care. Our real estate experts are there for you every step of the way, doing the leg work and the worrying for you so that you don’t have to! We look forward to working with you and providing all the information you’ll need to become a home owner. Our website makes it easy for you to search for and locate homes for sale and other real estate. With a simple click of your mouse, you can search for houses for sale, condos and townhouses for sale, land for sale, and more! You can also view listings in specific communities, and read information about the neighborhoods so that you have a better idea of what they are like, and if they would suit you and your family. Our agents can also provide you with open houses and additional information you may need. We guide you through each step of the process from getting pre-qualified, to home inspections, and signing day. 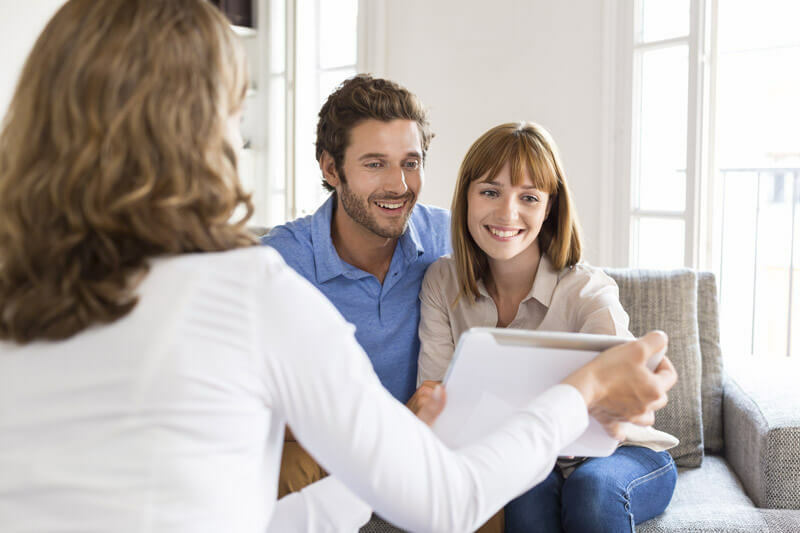 We can connect you with lenders to discuss mortgages and home buying plans available to you so you can feel confident about the financial aspects of buying a home. We will ensure you see all the properties in the area that meet your criteria. In addition to the properties found on the MLS, we also find un-listed properties through local contacts and affiliations. We keep you up to date and informed on every aspect of the buying process and we are always available to answer any questions you may have. We help you narrow down your criteria whether you are looking for a place to raise a family, a place to retire, or finding that perfect rental property. Our Real Estate experts are happy to answer any questions you have and we look forward to helping you with your purchase. When it is time to sell your house, there are many decisions to make and considerations you will need to take into account. The biggest decision you will need to make, and possibly the most important one, is choosing a Seller’s Agent who will represent your best interests. 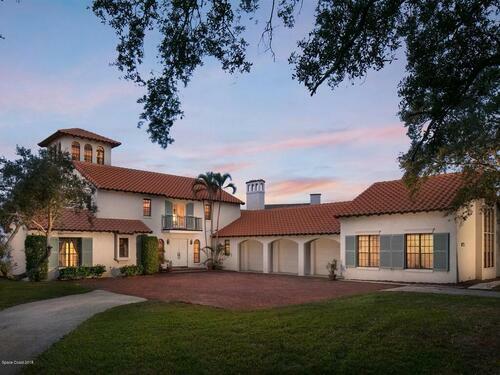 At Grand Star Realty of Brevard we use our expertise to benefit our valued clients in accurately pricing your home, finding top-qualified buyers, and negotiating the best possible terms when selling your home. Our goal is to get your home sold at the highest value, and in the shortest possible time frame to suit your needs. In some cases, a short sale might be the best option for selling your home quickly. The real estate agents here at Grand Star Realty of Brevard are Short Sale experts with the knowledge and experience to help you make an informed decision when considering whether the Short Sale of your home is right for your situation. Grand Star Realty of Brevard also offers professional property management services to fill all of your property management needs. We pride ourselves in offering the highest quality level of service, and at very affordable rates. Our property management specialists will oversee the entire process of finding a qualified tenant, or tenants, and managing your property. We always start off by searching for the best qualified tenants to effectively rent your property with little to no problems whatsoever. We want to make sure that your property will be well cared for, and that your rents are received in full and on time, every time. This means that we will put all potential candidates through our strict screening process to ensure that they have sufficient income, acceptable credit, and no criminal background. We then provide all the appropriate paperwork, such as the correct and current Florida lease agreement, obtain all of the necessary and required signatures, and make sure that the rent, security and pet deposits are appropriately received and disbursed. Basically, we do all the work for you so that you don’t have too! 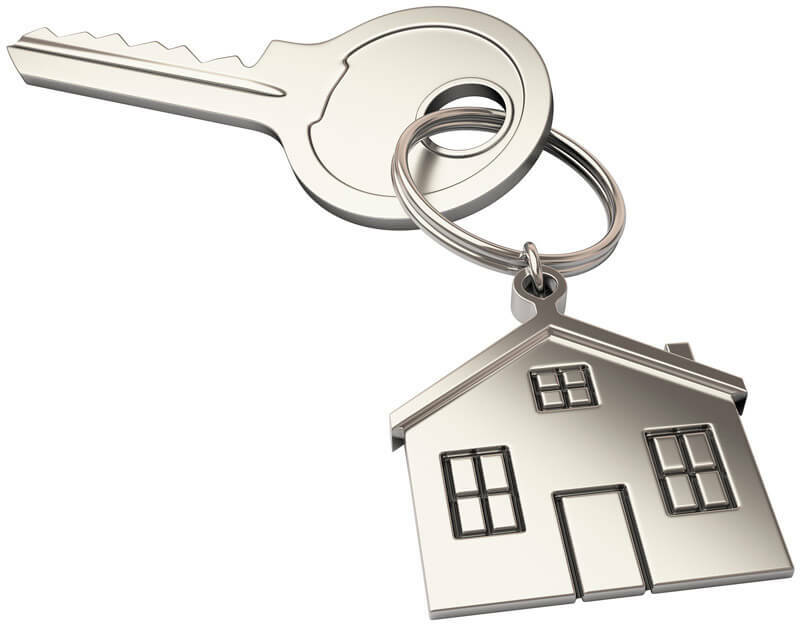 After a tenant has been placed in your property, we then provide all of the necessary maintenance of the property. We respond quickly to service calls with our trusted staff of handymen, electricians, plumbers and lawn maintenance staff, and work hard to keep your costs to a minimum. Our property managers want your rental to be successful and virtually hassle-free. We will consistently provide you with up to date information on expenses, concerns, or issues so that you have peace of mind! Let Grand Star Realty of Brevard make being a property owner simple and worry-free.